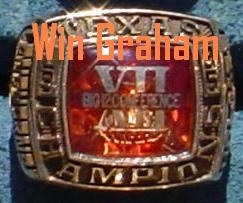 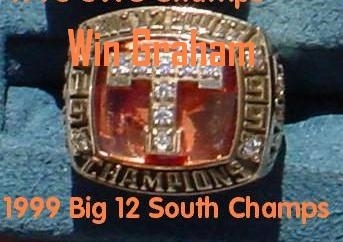 I believe this to be the most complete collection of UT championship football rings and charms in the world. 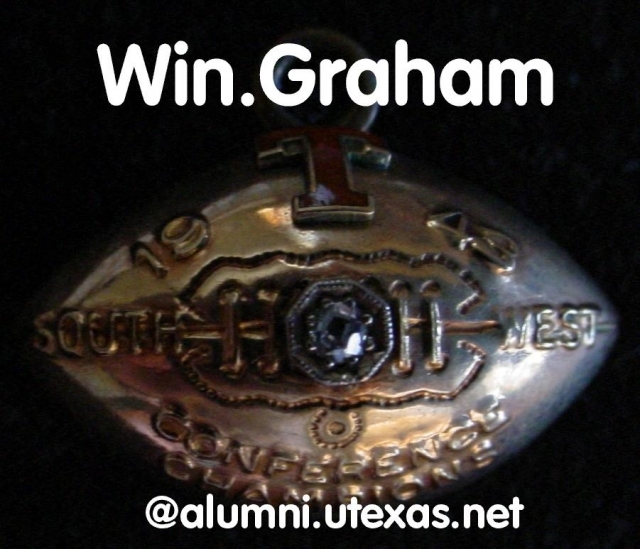 (And yes, I am including Belmont Hall). 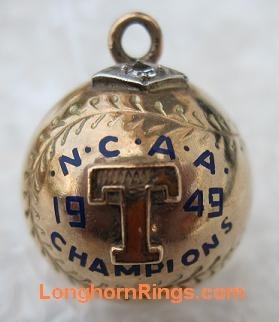 If you don't see it here, it probably means that I need it for my collection. 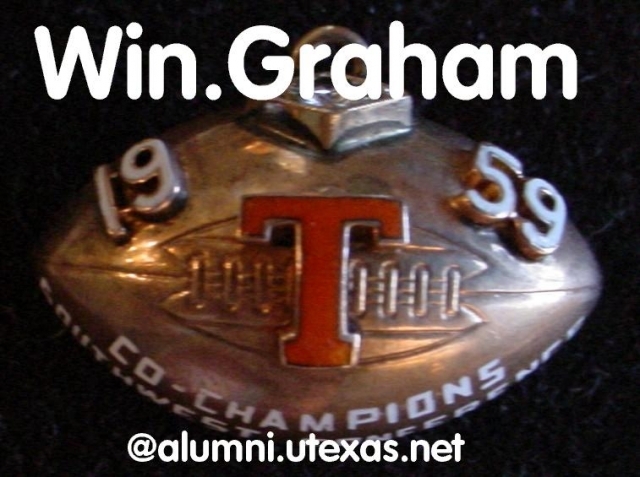 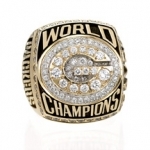 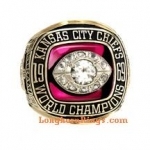 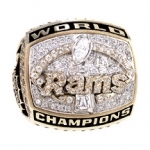 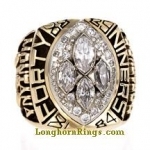 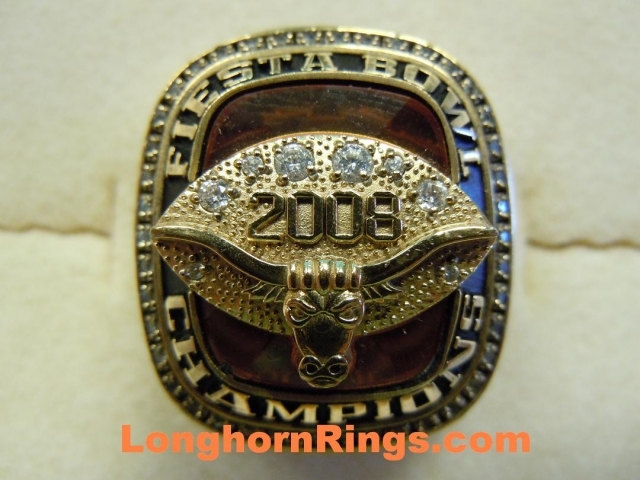 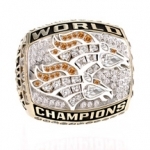 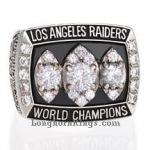 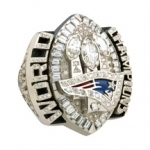 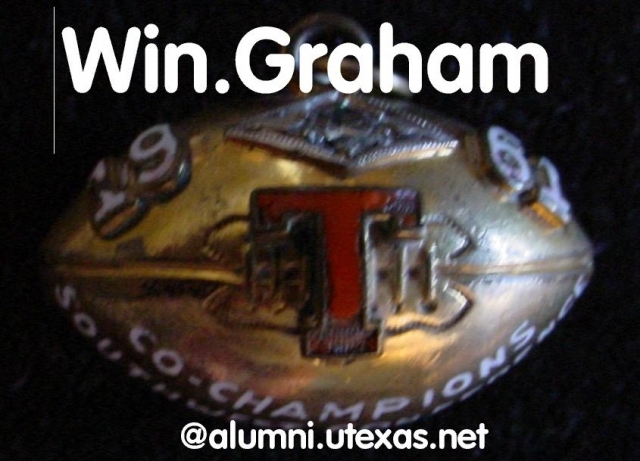 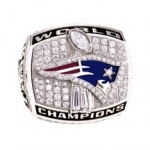 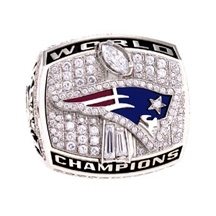 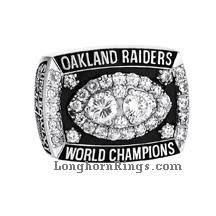 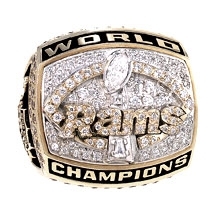 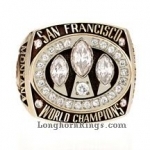 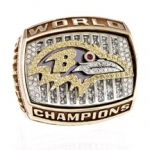 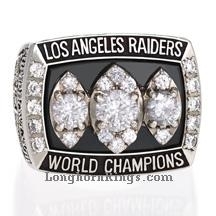 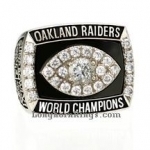 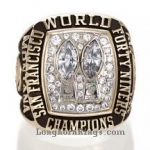 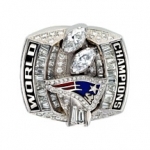 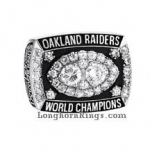 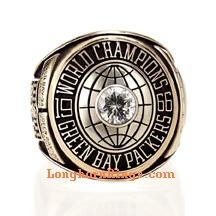 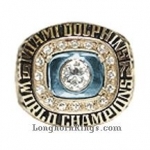 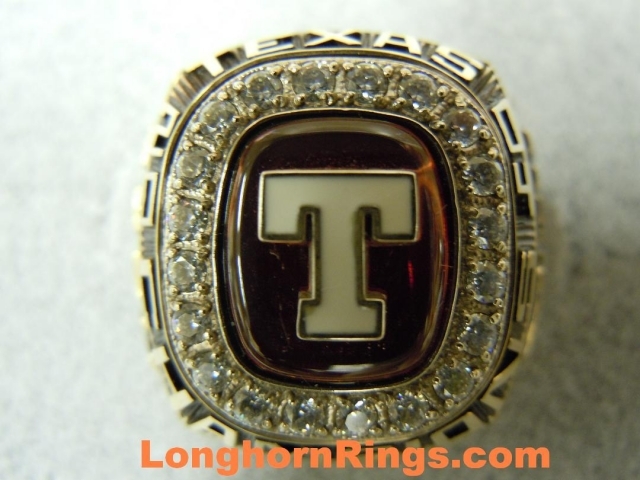 I am always buying UT championship rings so please let me know if you have something that you think I might be interested in. 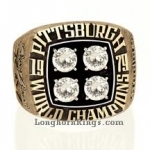 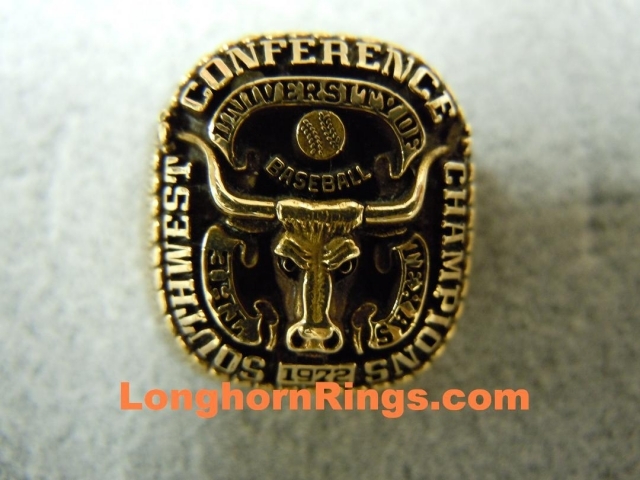 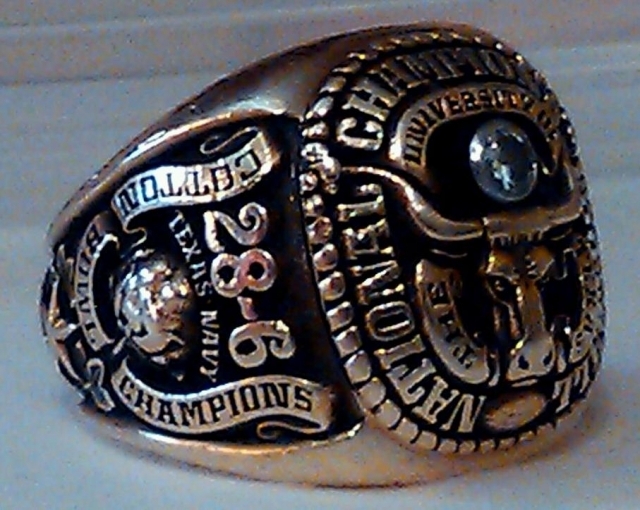 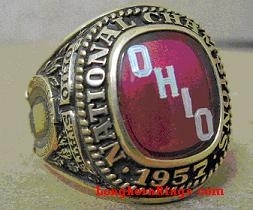 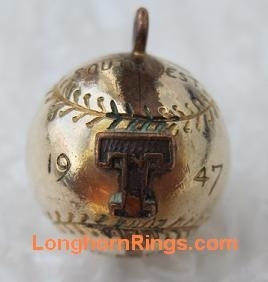 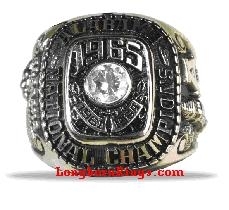 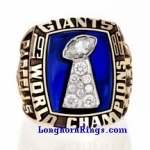 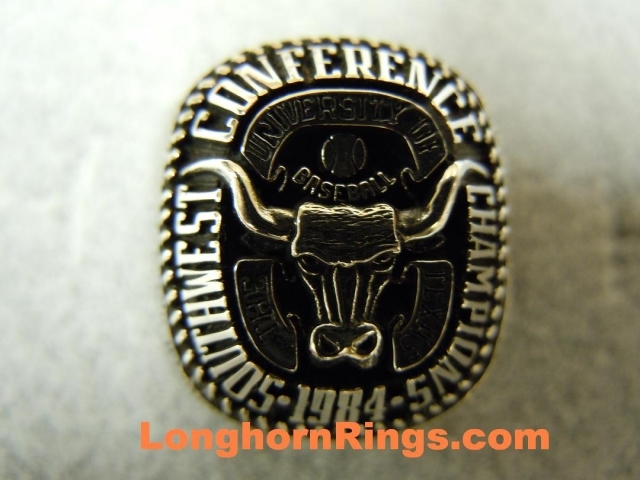 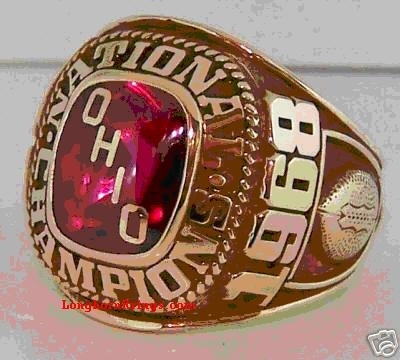 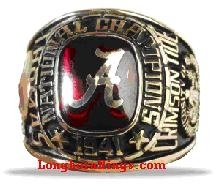 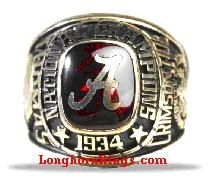 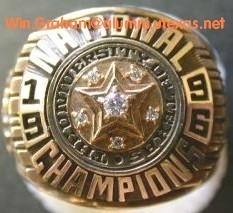 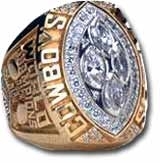 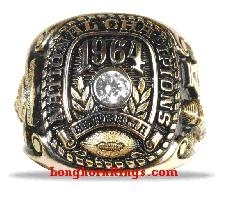 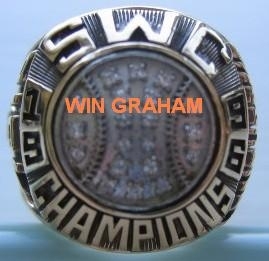 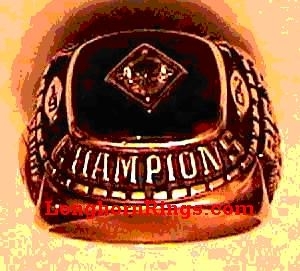 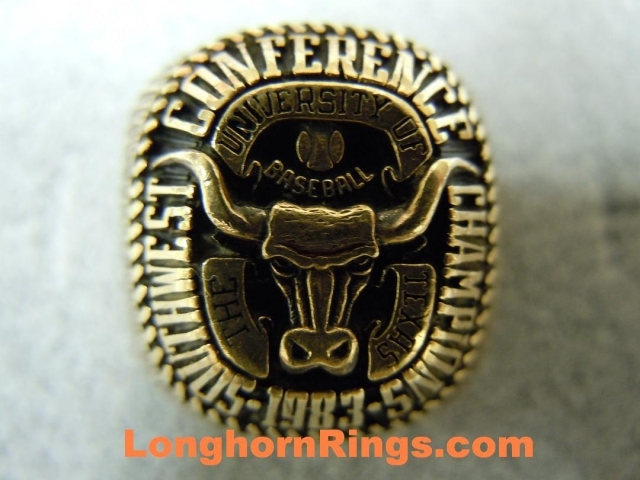 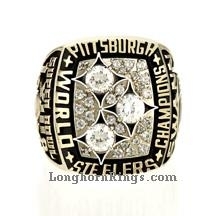 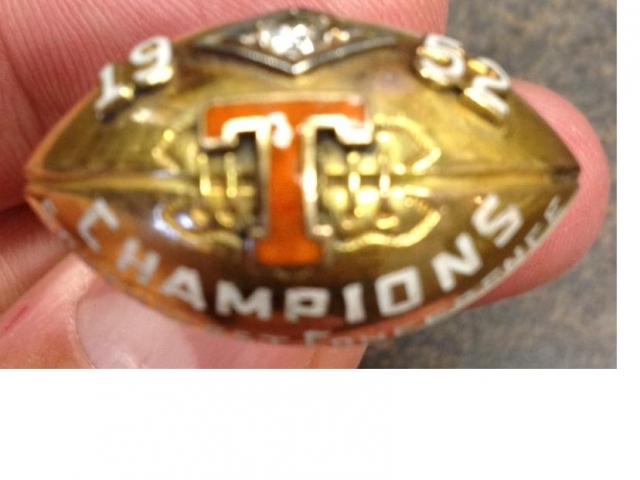 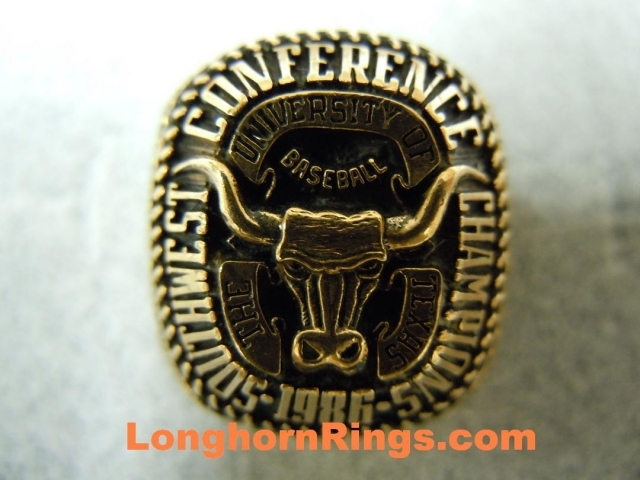 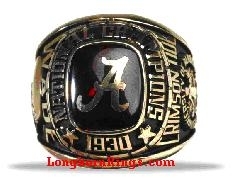 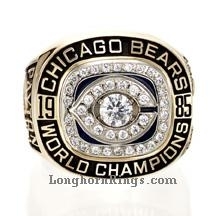 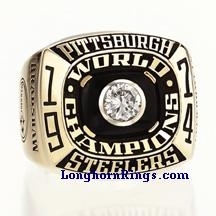 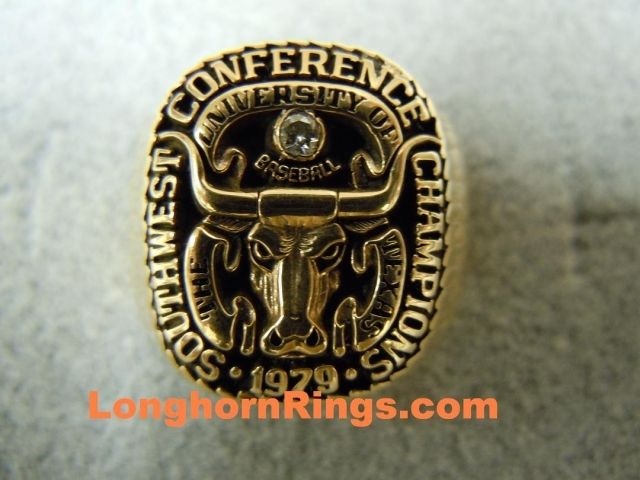 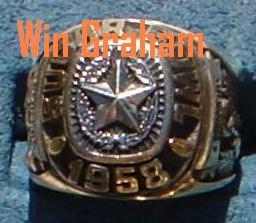 I still have numerous UT baseball ring pics that I have not loaded. 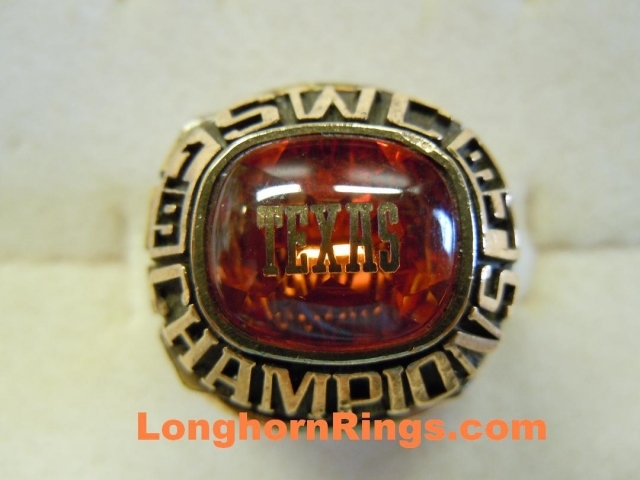 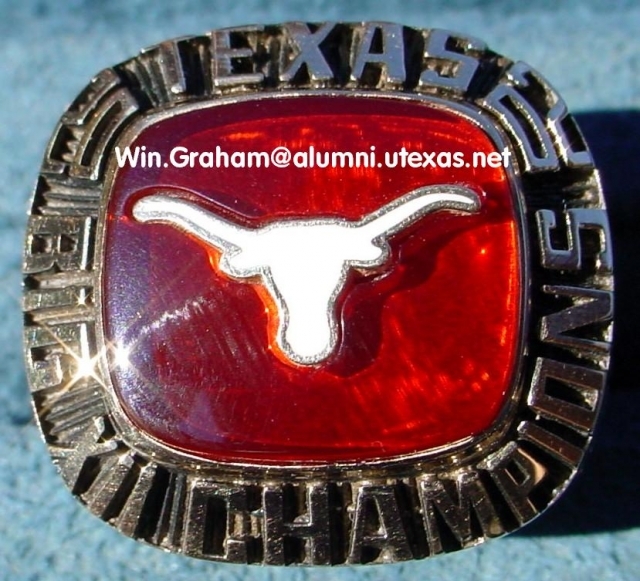 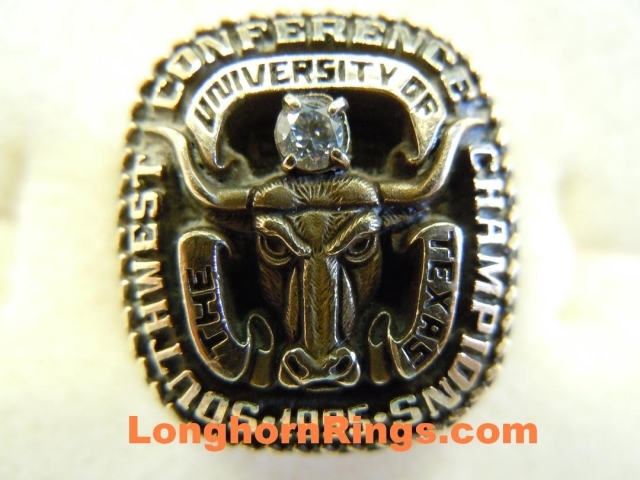 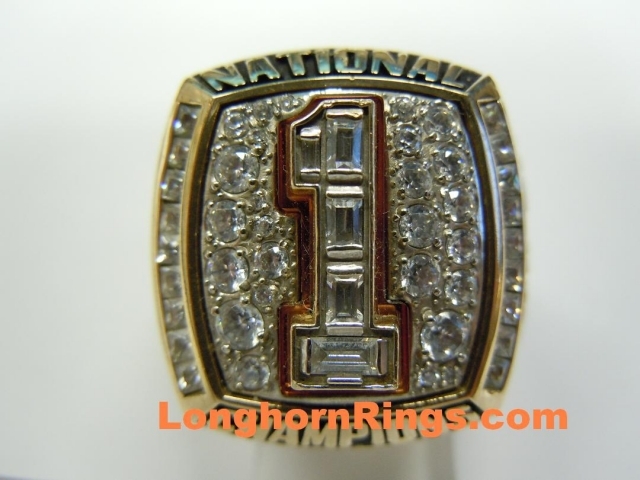 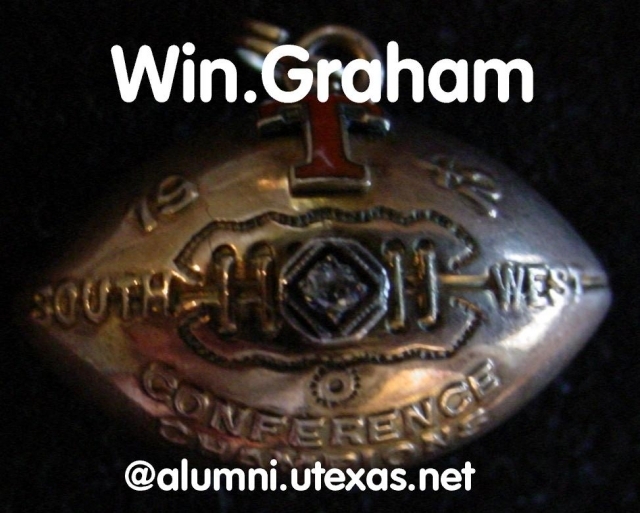 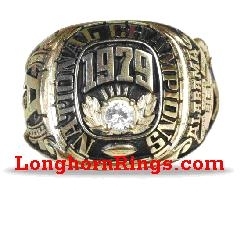 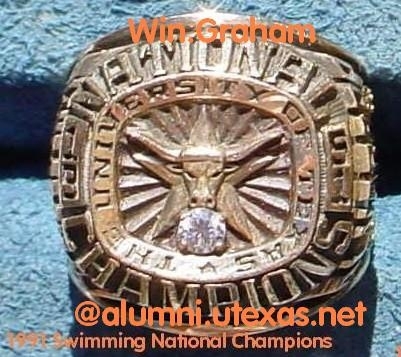 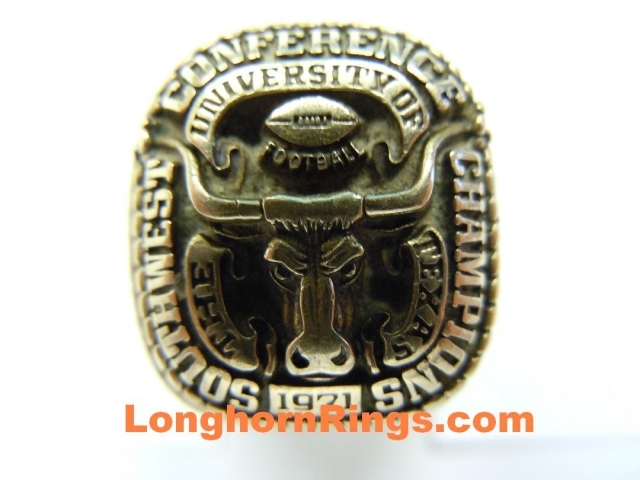 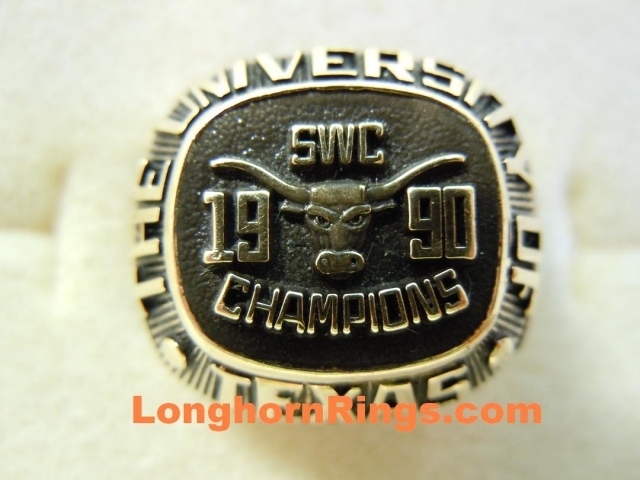 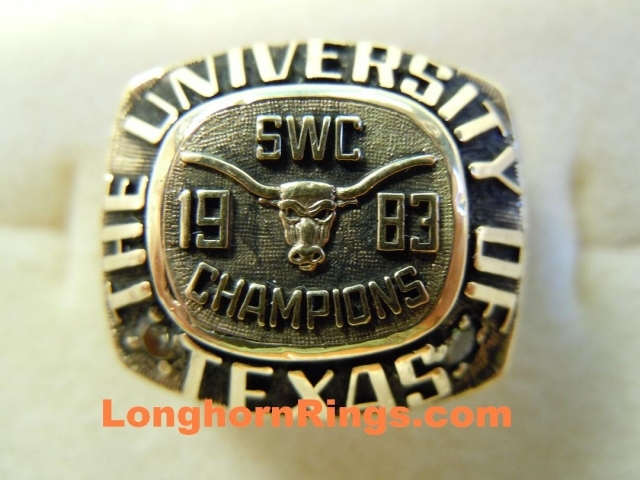 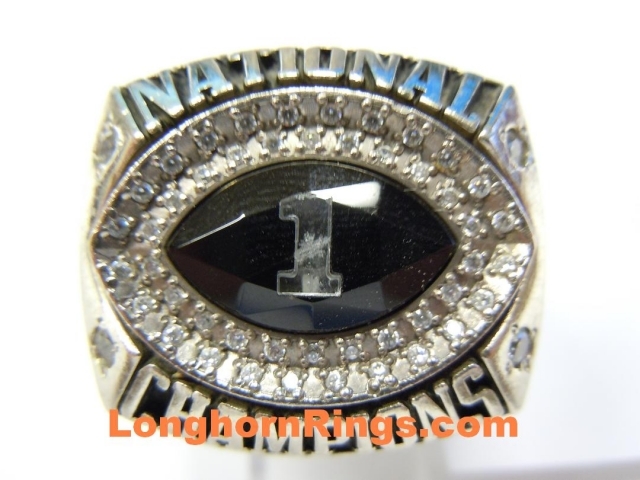 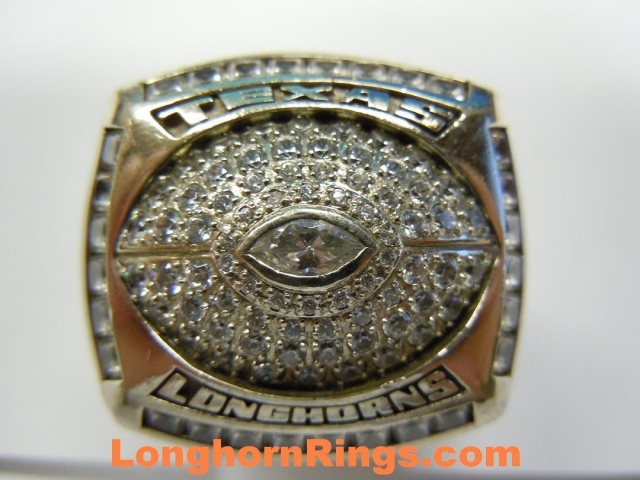 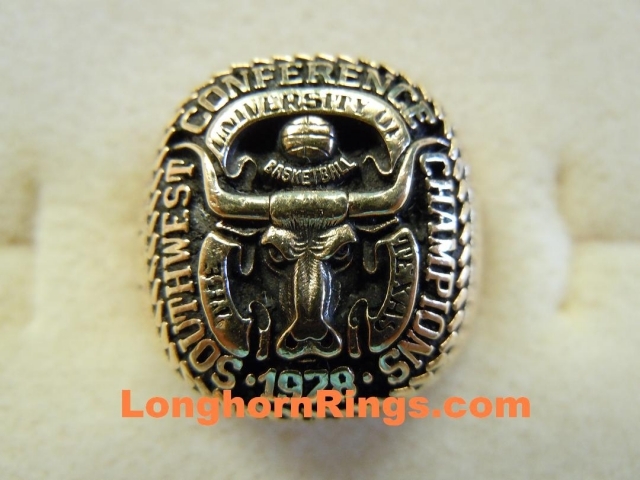 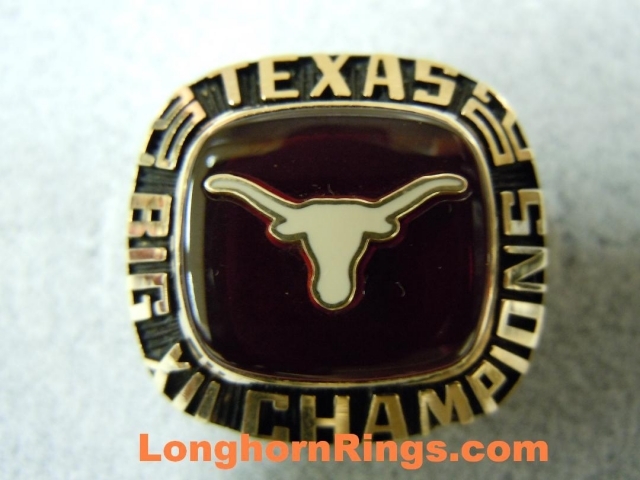 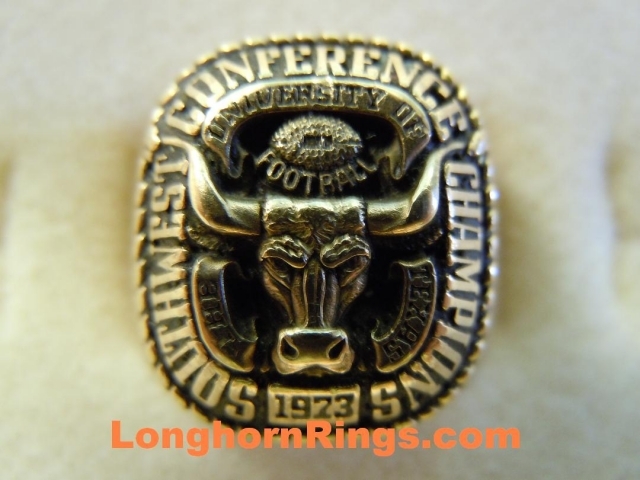 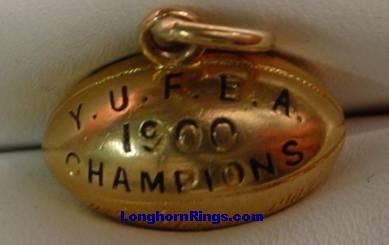 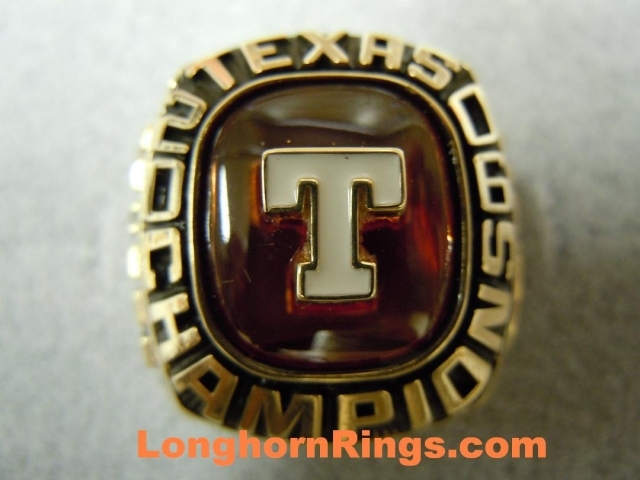 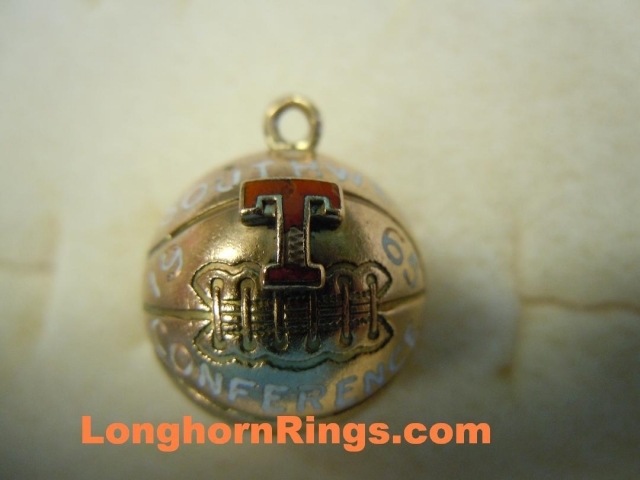 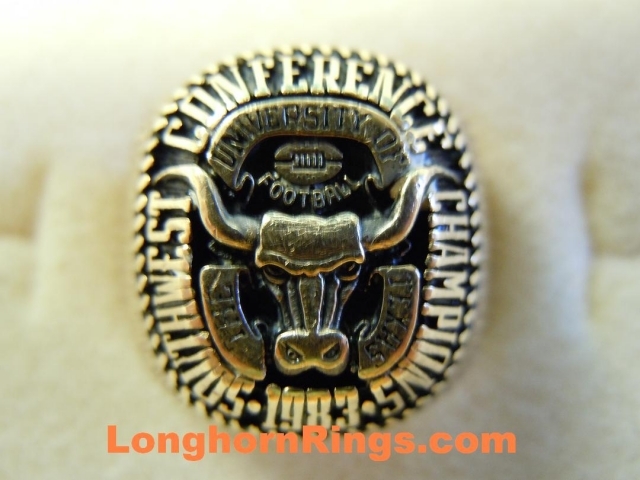 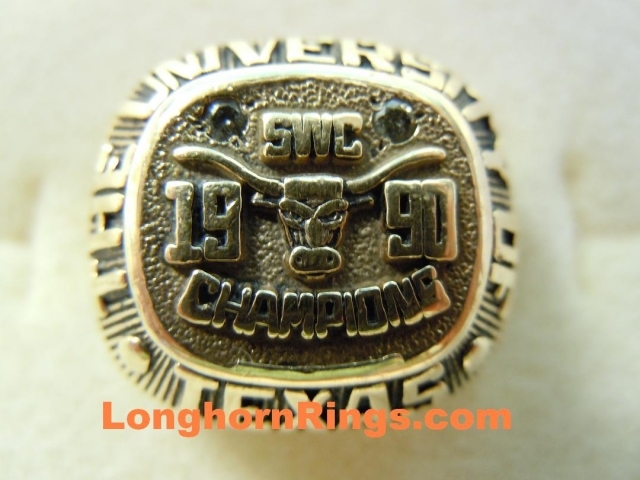 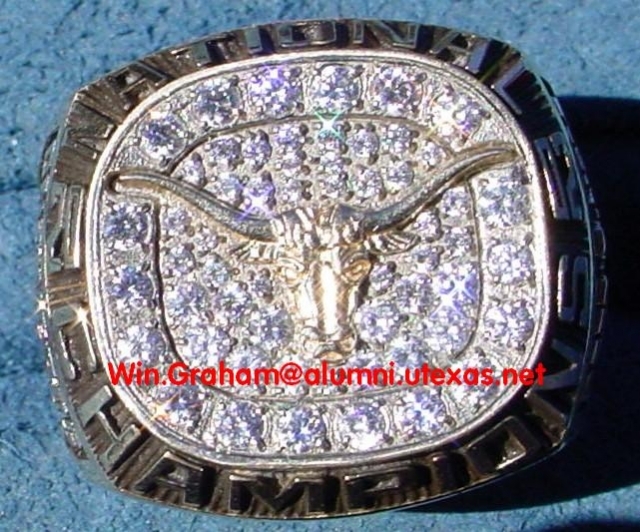 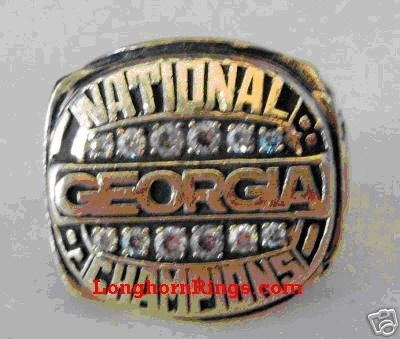 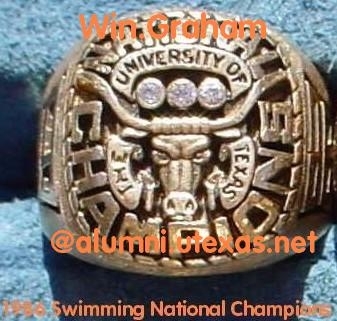 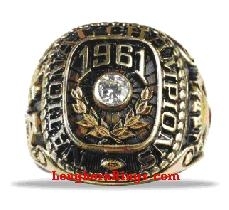 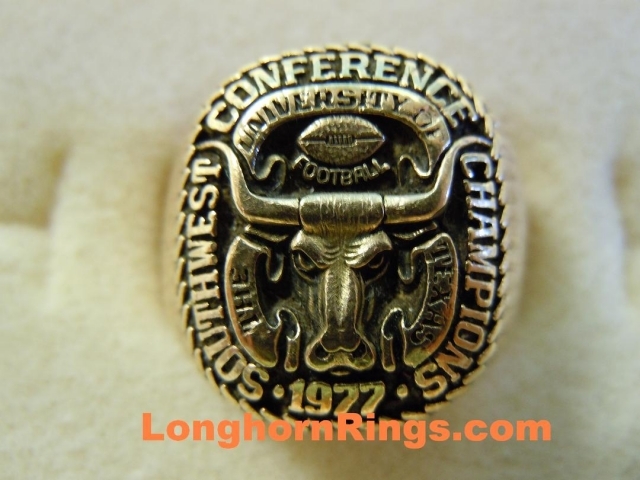 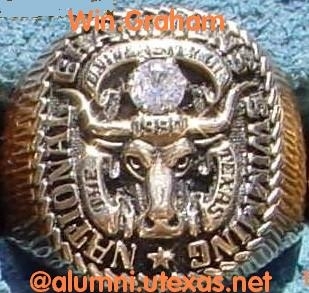 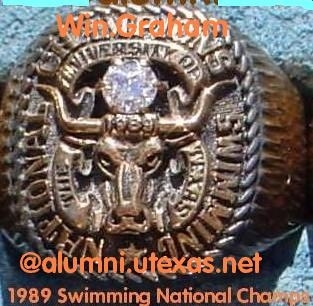 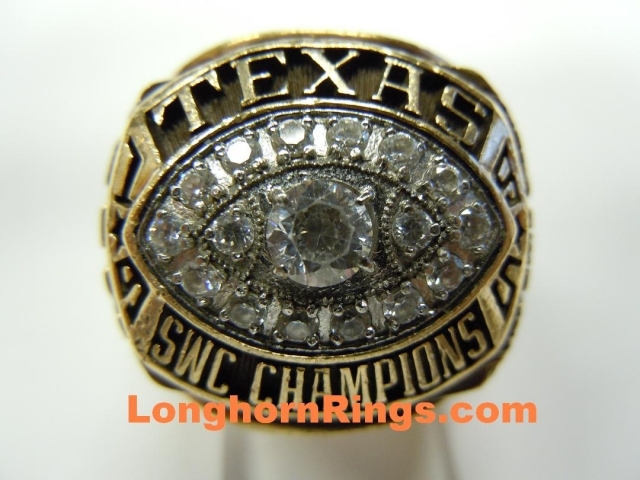 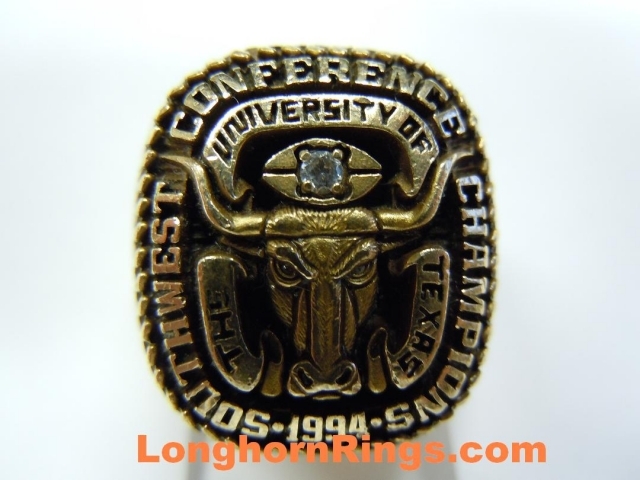 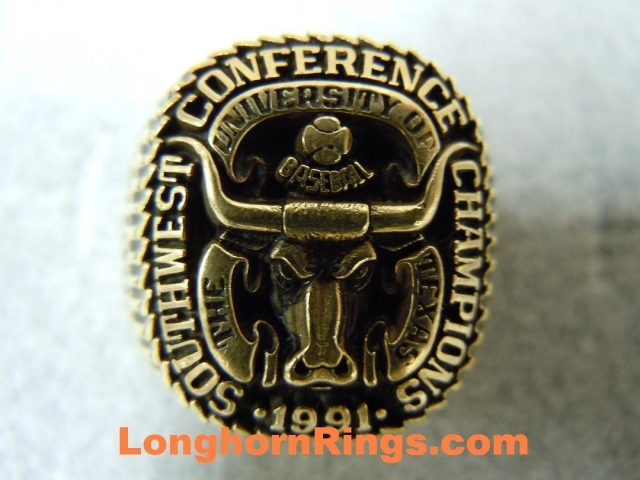 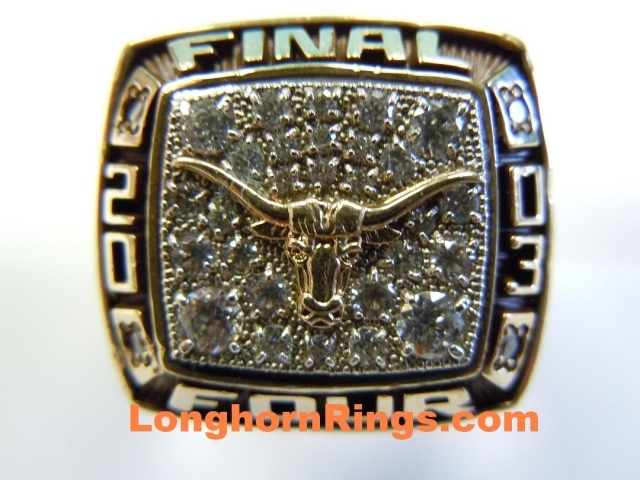 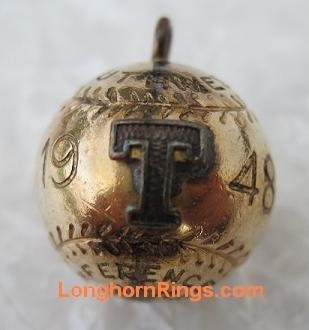 I still have numerous UT swimming ring pics that I have not added to the site. 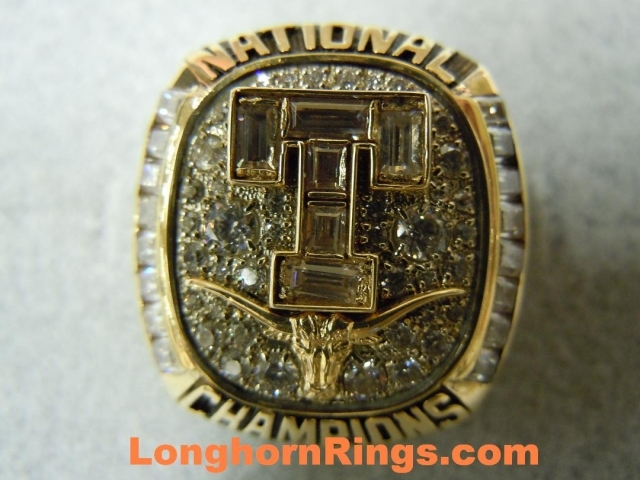 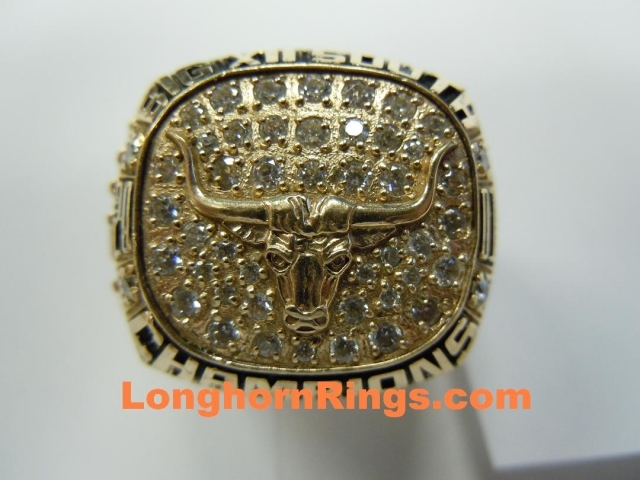 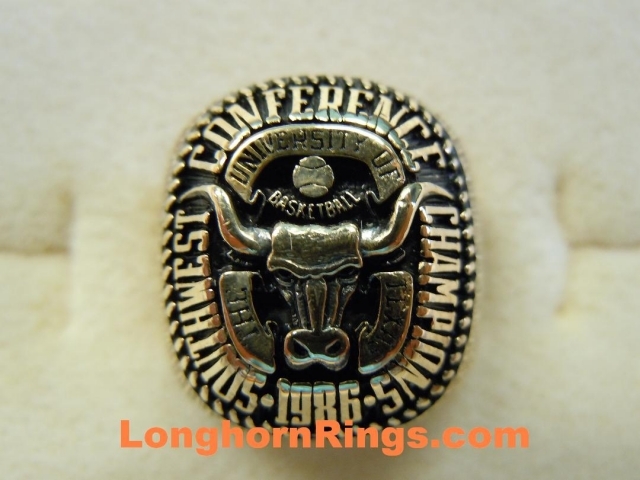 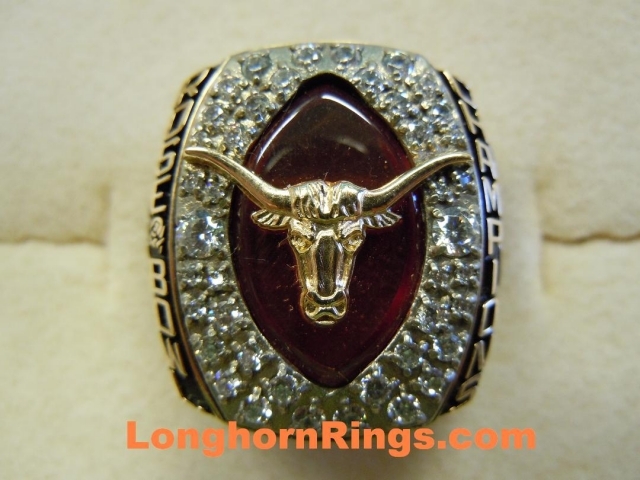 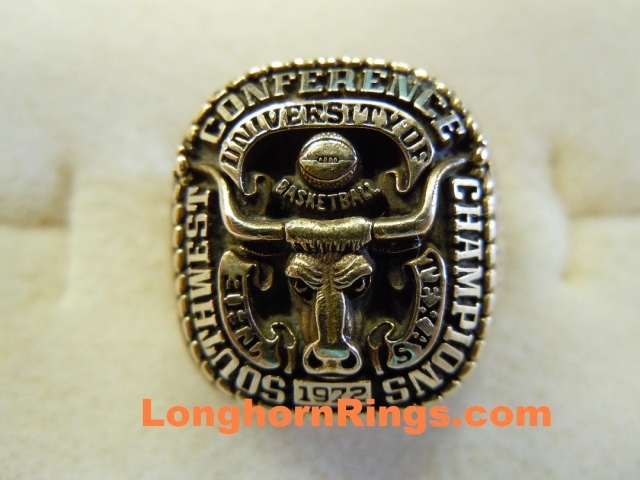 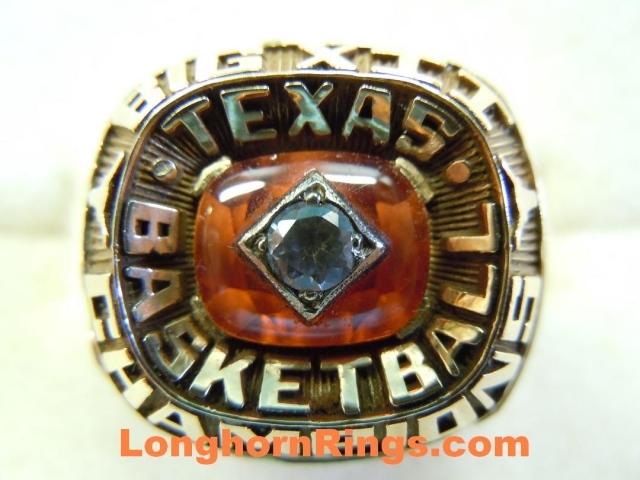 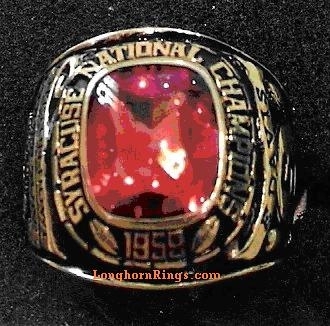 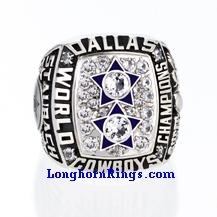 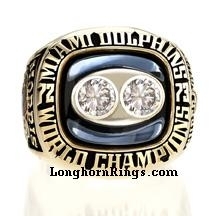 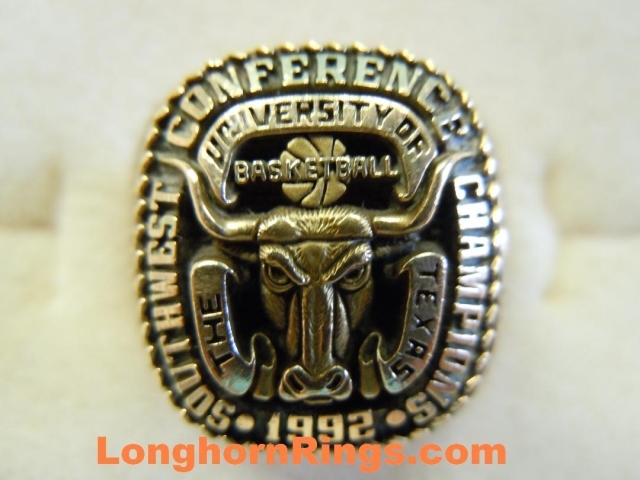 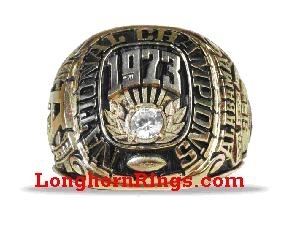 This is a complete collection of my Texas Longhorn basketball championship rings. 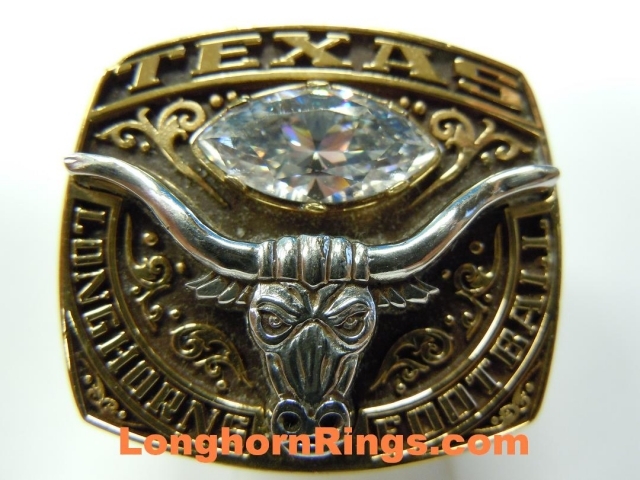 If you don't see it here, it means that I need it. 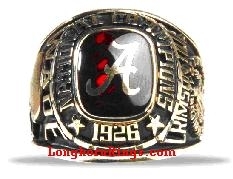 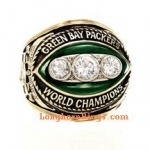 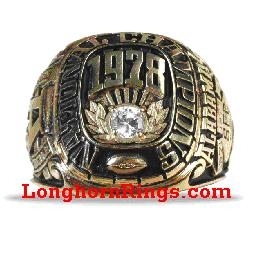 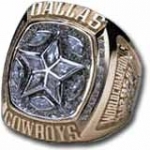 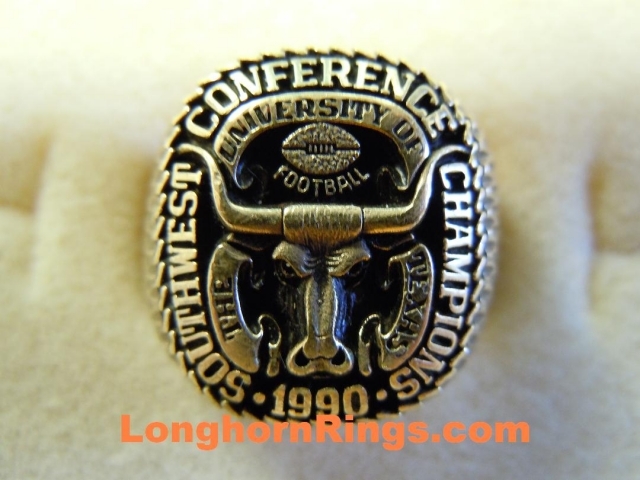 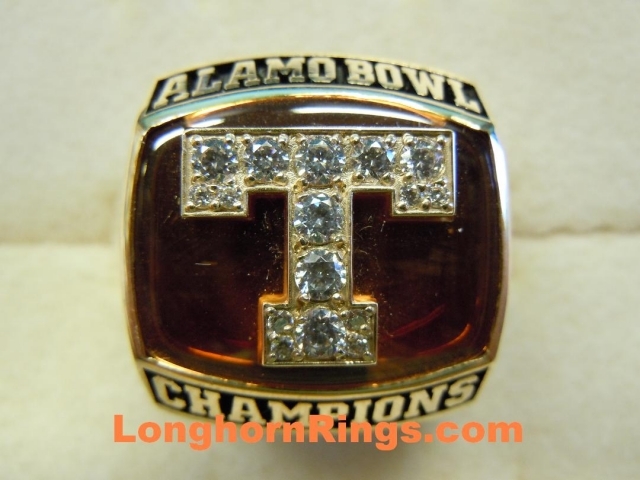 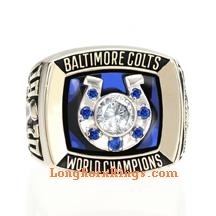 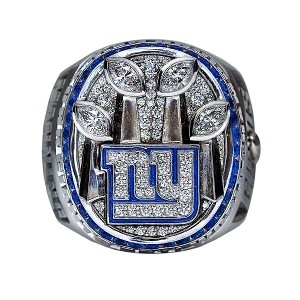 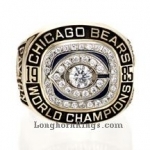 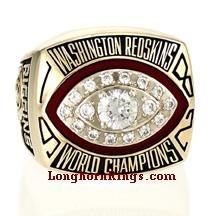 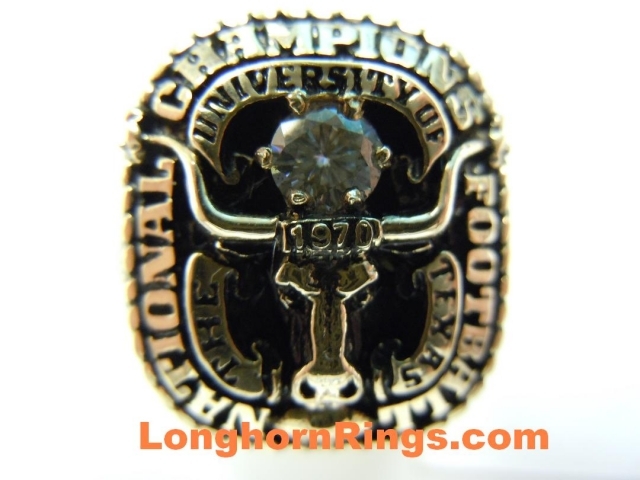 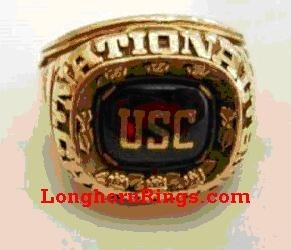 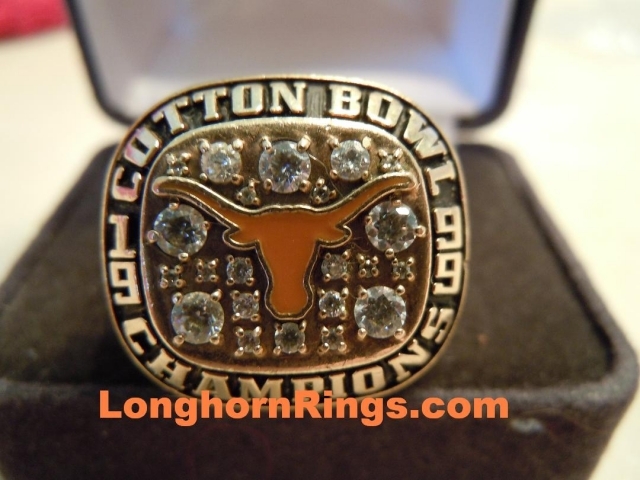 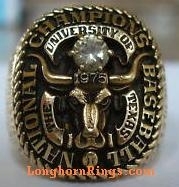 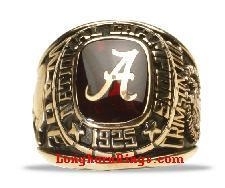 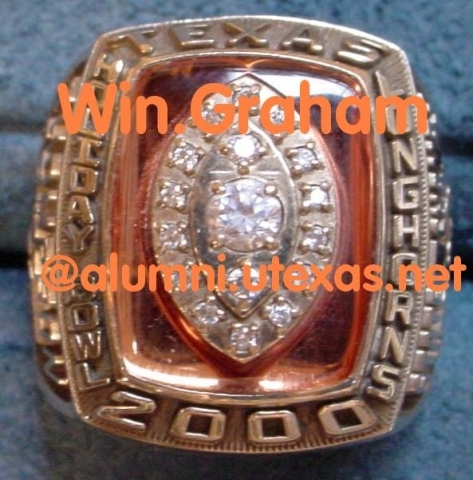 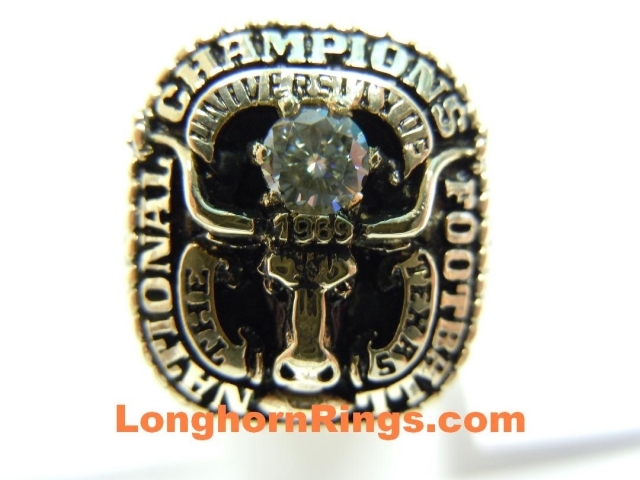 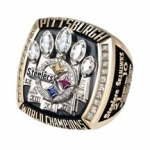 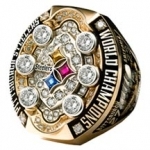 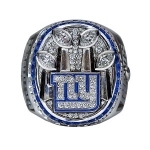 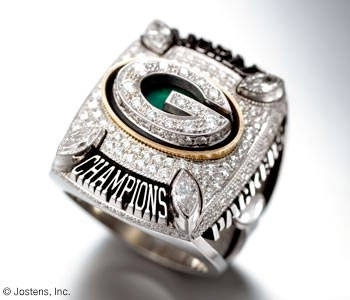 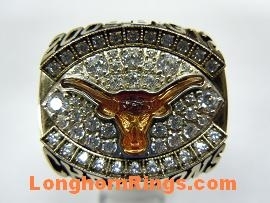 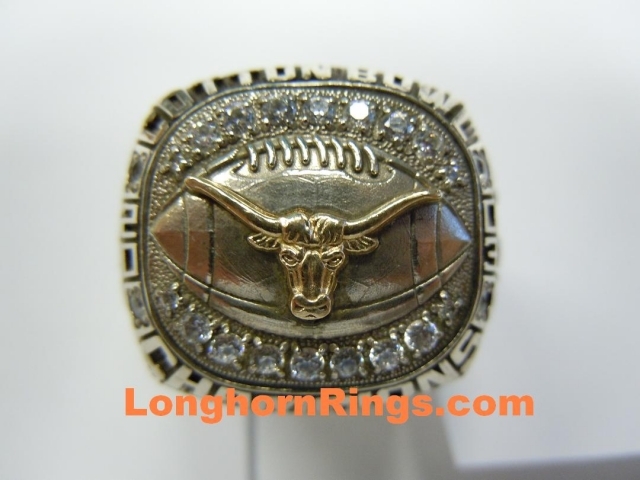 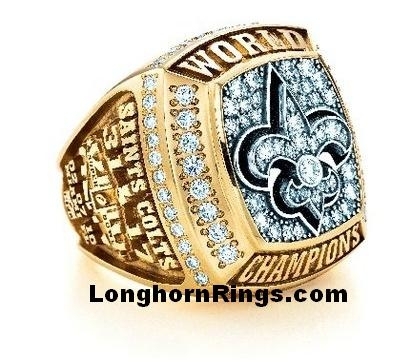 Please contact me with any UT rings that you might wish to sell.